The origins of the band are rooted in 2003, when Ten Kens jammed and rehearsed as a three piece, utilising several different drummers for the first year, before deciding to rent a townhouse to write and record an album entirely by themselves. Once recorded, the fruit of their labours was burnt to disc and circulated, and following a spate of label interest culminating in their signing to FatCat, they decided to flesh out the line-up, began playing shows, and set about recording their debut album properly. A record very much informed by their earlier recordings, but sounding fresh and rejuvenated, their self-titled debut was fuelled by a collective drive and ambition, and firmly placed them in the realm of their contemporaries, recalling the likes of Liars, Black Mountain, Black Heart Procession and Arcade Fire. Laid down in June 2007, the band recorded practically all day and all night for two weeks straight. The record, released in September 2008, was lapped up by critics and fans alike, and successful tours followed. Following this there was a slight change of line-up. 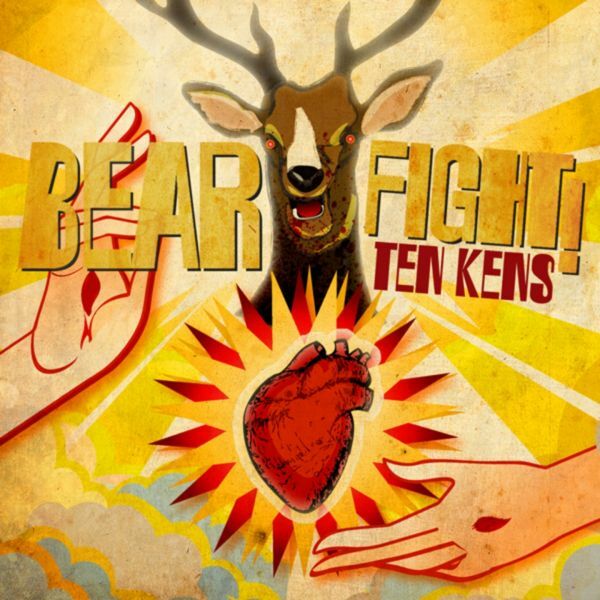 Reorganised and revitalised, Dan Workman (Vocals), Ryan Roantree (Drums), Brett Paulin (guitar) and John Sullivan (Bass) decamped to a studio in their home town of Toronto for 3 months at the end of 2009. The band aimed to achieve a specific balance of sound to make recordings that were dynamic and powerful yet simultaneously raw and organic. Knowing that they would need a 'healthy amount' of studio time to achieve this, the band decamped to new guitarist and sound engineer Brett's studio in Toronto. The amount of time they spent here quickly became unhealthy as the band lived and slept in the studio, barely aware of an outside world and seeing very little sunlight. However, whilst each member may have come out of the studio temporarily physically weaker, the band returns to the listener collectively stronger in both their conviction and delivery. Fittingly, the reclusive nature of the recording process has informed an album that is darker than the self-titled debut and incredibly focused; it sounds like an album that could only be made by four musicians with a shared artistic vision, devoid of any outside influence. Whilst 'For Posterity' is a very different beast to the self-titled album, many of the elements that yielded such a critically well received debut still survive and are enhanced. 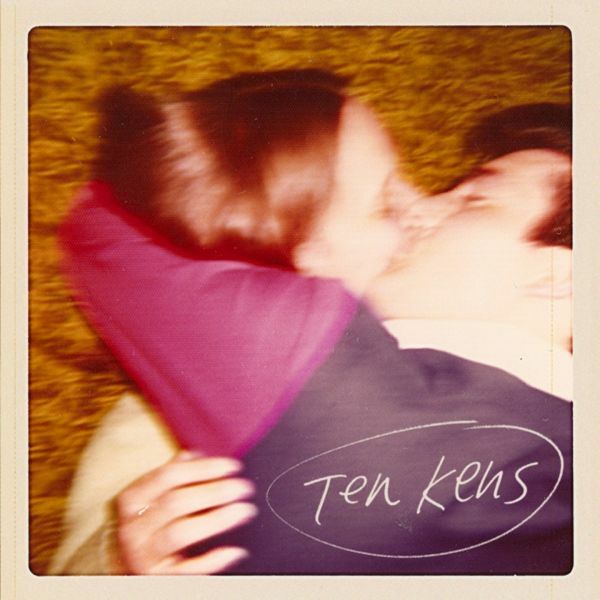 Ten Kens continue to be an idiosyncratic band that find delight in toying with the listeners expectations, often at multiple points within a single song. 'Johnny Ventura', the first track from the new album is a prime example, introducing a Roky Erickson-like howl from Dan Workman over the top of a crushing guitar riff, before stopping abruptly for a brief ethereal mid-song interlude, perfectly demonstrating the bands ability to juxtapose quiet introspection with unabashed belligerence. Indeed, it is the range of contrasts which make 'For Posterity' such an intriguing listen. Heavenly vocals appear hauntingly over dark sludgy guitars which then themselves provide a platform for a surprisingly spiky post-punk riff, or the prelude to a screaming deluge of noise. Still, whilst the band sought simply to capture the spirit unique to each song, the band have maintained the ability to record an album with a sonic narrative, through the widescreen sense of drama that characterised their self-titled debut. However, whilst the musical intent of that was to make a tangible body of work, 'For Posterity' feels more like a spirit, haunting the listener with a brooding dread that runs throughout the album and binds its contrasting musical elements together.